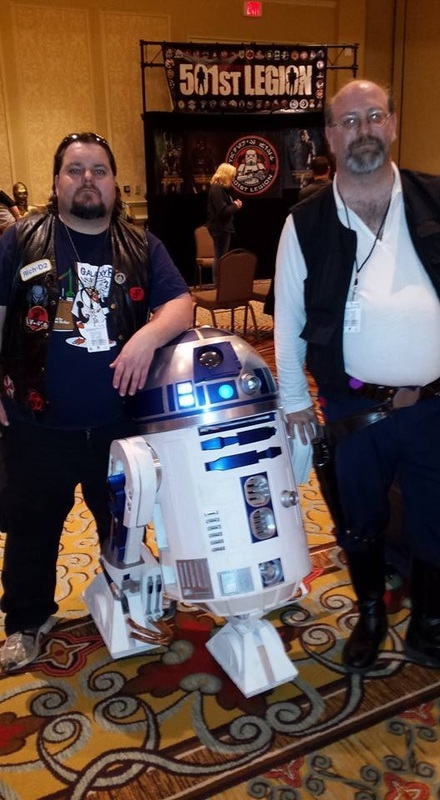 We are brothers that love to share our passion for star wars and droid building! Born and raised in southern Colorado we want to continue to bring R2 and all his friends to schools, library's, maker fairs, hospitals, retirement homes, jst to name a few. We are in desperate need of larger vehicle to transport R2 and all related materials to and from events! If you would like to help please donate today!